••Wednesday•, 27 •March• 2019 17:40•	??EPSCadmin?? The playoff contending C.C. 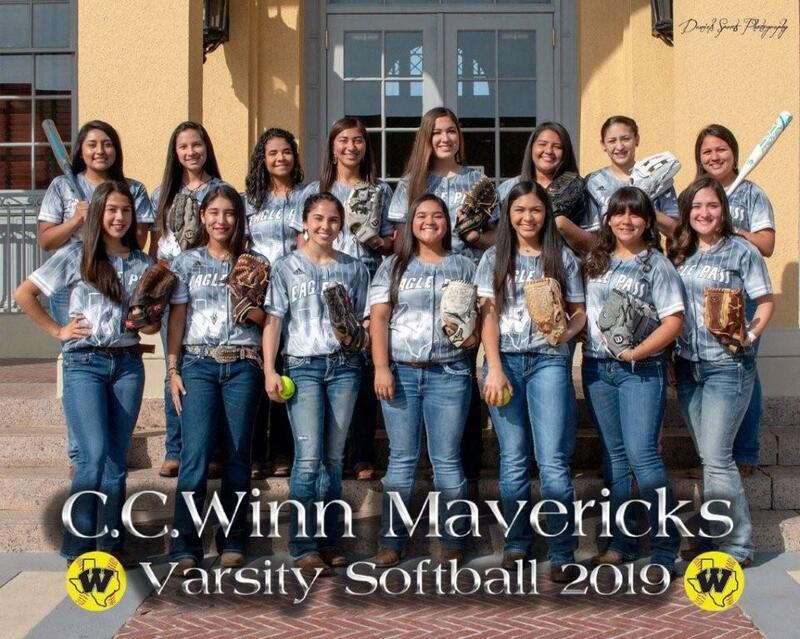 Winn Lady Mavericks varsity softball team under the tutelage of head softball coach J.J. Iracheta, Jr., and assistant coaches Tony Martinez, Johnny Hernandez, Corina Escontrias and Fred Paniagua currently perched in third place in the district race and coming off a huge memorable comeback victory ventured to Somerset, Texas on Tuesday, March 26, 2019 to open their respective second round of District 28-5A softball diamond action with a 7:00 PM district matchup against the Somerset Lady Bulldogs. ••Wednesday•, 27 •March• 2019 17:38•	??EPSCadmin?? 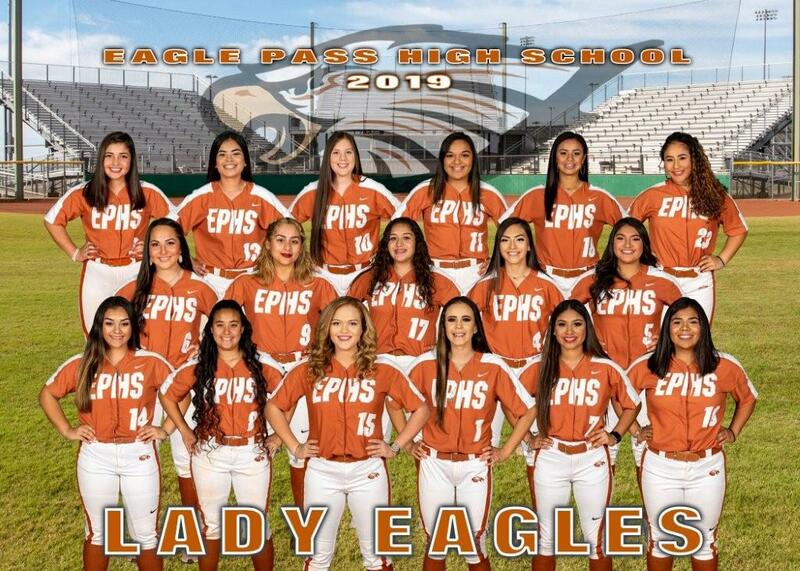 Well sports fans the long awaited and much anticipated premier matchup of the first round in District 29-6A took place on Tuesday, March 26, 2019 when the high powered and highly touted Eagle Pass Lady Eagles varsity softball squad who are currently the undefeated co-leader in district action with an unblemished 5-0 mark entertained the other current district co-leader and longtime nemesis the Del Rio Queens also sporting an unblemished district mark of 5-0 in a 7:00 PM Battle for District Supremacy at the Eagle Pass ISD Student Activity Center softball field. ••Wednesday•, 27 •March• 2019 17:33•	??EPSCadmin?? 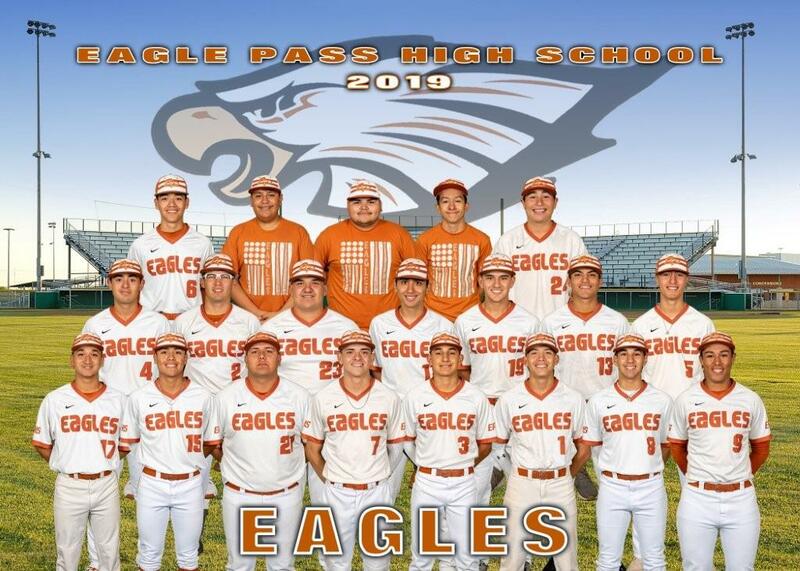 Coming off a very tough Spring Break schedule, the Eagle Pass Eagles varsity baseball squad under the guidance of head coach Reynol Mendoza returned home to tangle with the San Antonio Cornerstone Warriors in a 7:00 PM non-district baseball diamond encounter at the Eagle Pass ISD Student Activity Center Polo Moncada Baseball Field. ••Wednesday•, 27 •March• 2019 17:29•	??EPSCadmin?? The Eagle Pass High School varsity boys track and field squad under the direction of head track coach Roger Olivas ventured to San Antonio, Texas on Thursday, March 21, 2019 to compete in the Annual Alamo Heights Mules Relays as they continue their preparations for the upcoming District 29-6A track and field meet. The Eagles finished as the overall runner-up meet champions at the Alamo Heights Mules Relays with a total of 111 points. ••Sunday•, 24 •March• 2019 15:05•	??EPSCadmin?? ••Sunday•, 24 •March• 2019 15:00•	??EPSCadmin?? ••Sunday•, 24 •March• 2019 14:52•	??EPSCadmin?? ••Sunday•, 24 •March• 2019 14:46•	??EPSCadmin?? ••Sunday•, 24 •March• 2019 11:34•	??EPSCadmin?? 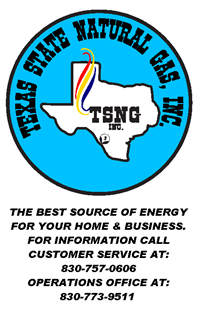 Friday, March 29, 2019 8:00 p.m.
••Sunday•, 24 •March• 2019 11:32•	??EPSCadmin?? The C.C. 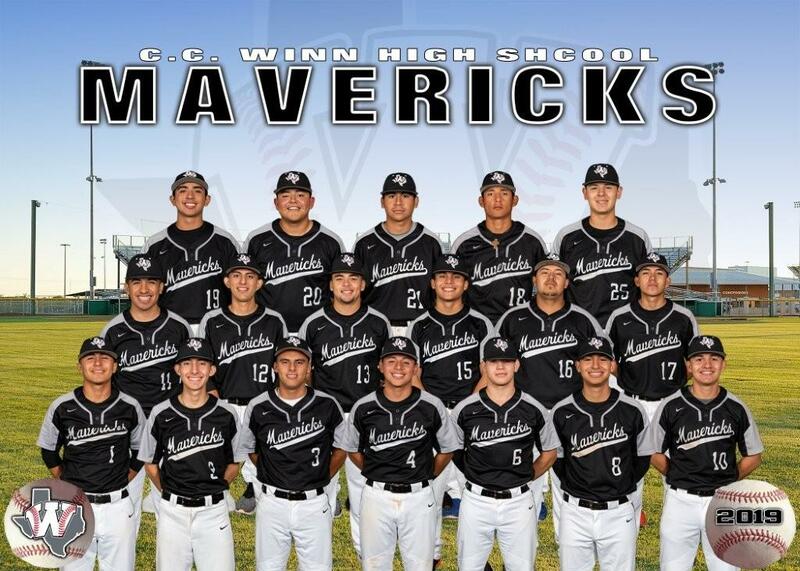 Winn Mavericks varsity baseball squad mentored by head baseball coach Heriberto Roiz and assistant coaches Rene Ramirez, Jesus Gomez, Rolando Salinas and Domingo Lopez currently perched in third place in the district race hosted the always tough Southwest Dragons who are currently in second place in the district race on Friday, March 22, 2019 in a key 7:00 PM District 28-5A baseball diamond encounter at the Eagle Pass ISD Student Activity Center Polo Moncada baseball field.